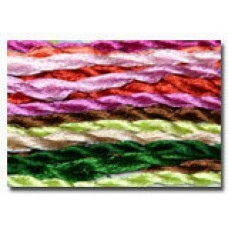 Cifonda produce a composite silk thread with the sheen of silk and the vibrant colours of Rayon. They are made of 35% silk and 65% Rayon and are very similar to Rajmahal Art Silk. Cifonda Art Silk threads are a composite silk thread with the sheen of silk and the vibrant colours ..